The "base" address or first IP of the range is simply 207.199.153.192, and is unusable as a host address. 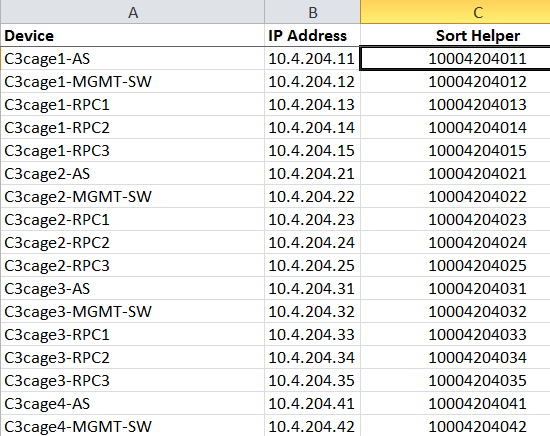 The 30 Usable IPs are 207.199.153.193..207.199.153.223. 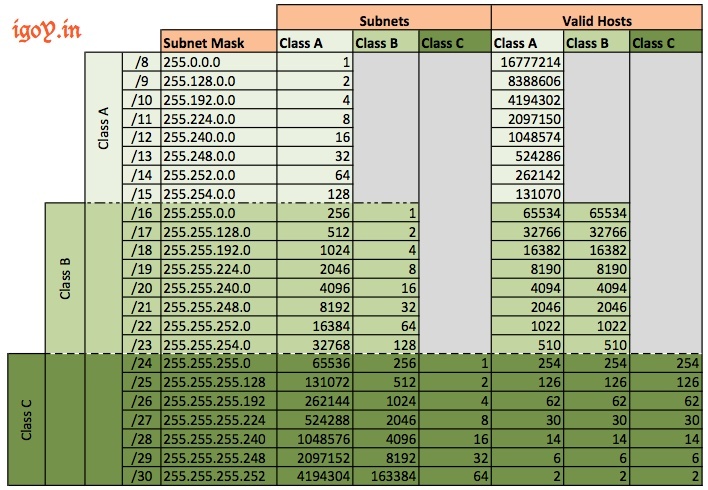 The last one, 207.199.153.224, is the broadcast address for the subnet. 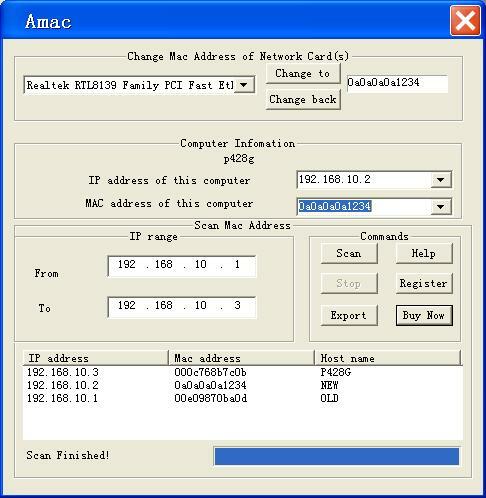 Similar to the network base address, the broadcast address is not usable as a host address. As an "IP address" where all one-bits represent the prefix and all zero-bits represent the host, like 255.255.255.192; or As a number between 0 and 32, which represents the prefix length. That number typically follows the IP address, and is immediately preceded by a slash.